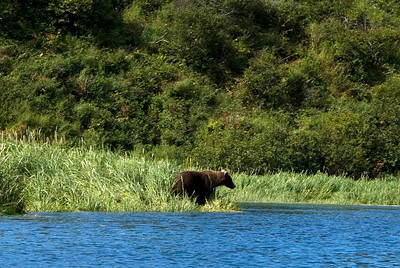 At over 3.5 Million acres, Katmai National Park is home to the largest brown bear population in the world, holds the spawning grounds of literally millions of sockeye salmon, and contains within its wild borders the unaltered evidence of one of the world's most powerful volcanic eruptions ever recorded. 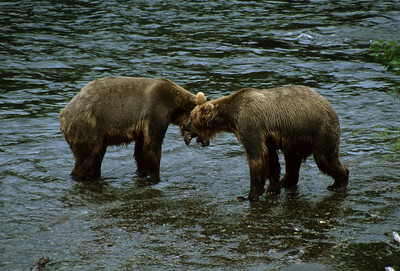 Although created in 1918 to preserve the Valley of 10,000 Smokes, a landscape completely changed by the 1912 Novarupta eruption, Katmai National park is most known for it’s majestic Brown Bears, most notably those at Brooks Falls. 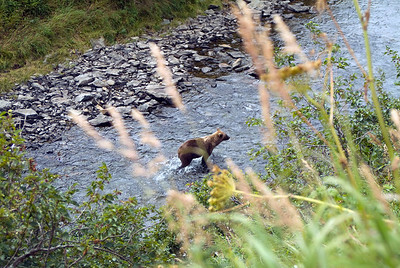 Whether backpacking the austere landscape of the Valley of 10,000 Smokes, bear viewing at a remote camp along a salmon choked river, or padding along the park’s 400 miles of coastline, Katmai National Park remains one of the most spectacular parks in Alaska and is one of our favorite places to explore! 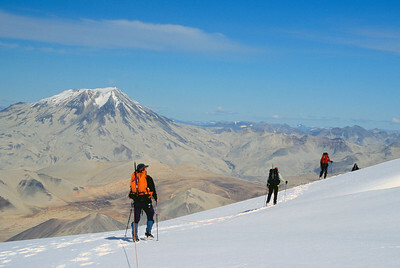 Alaska Alpine Adventures has been exploring Katmai National Park since 1999 and we have since completed numerous expeditions across the breadth of the park. 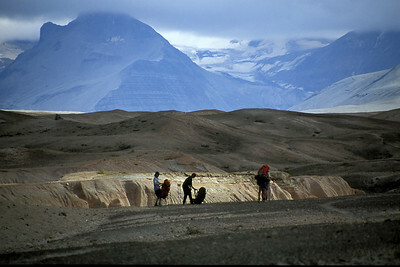 In the Valley of Ten Thousand Smokes, Alaska Alpine Adventures are your Katmai backpacking experts. 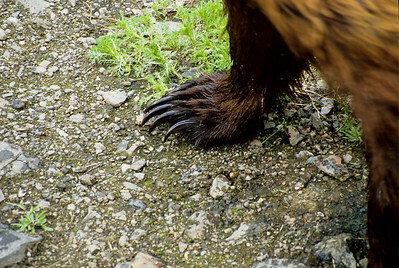 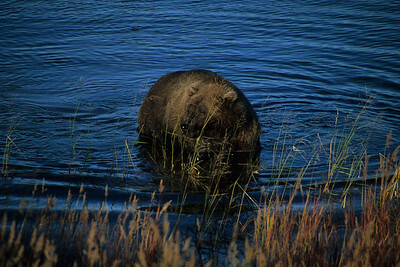 Interested in experiencing Katmai National Park? 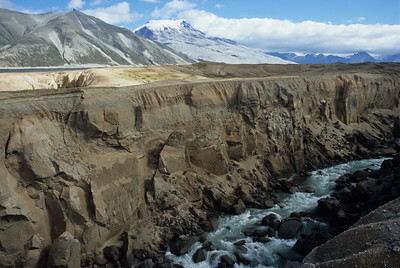 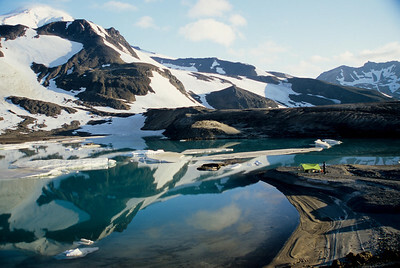 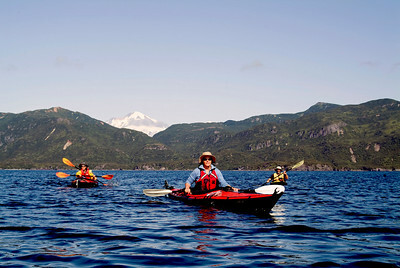 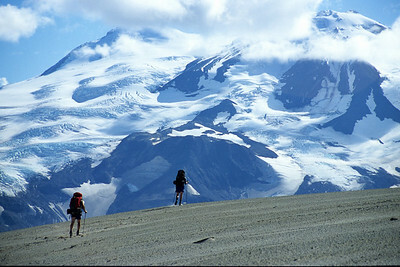 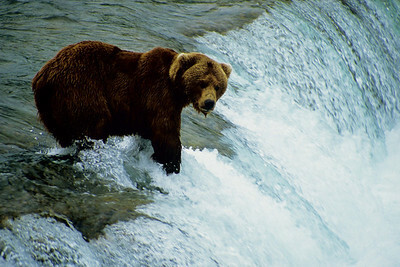 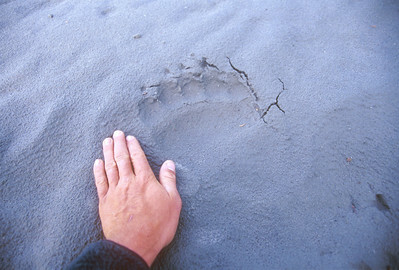 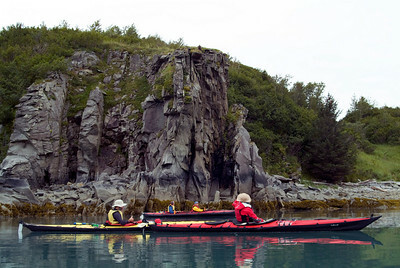 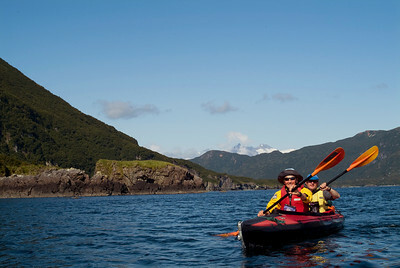 Visit http://www.alaskaalpineadventures.com/travel-destinations/katmai-national-park For trip details!